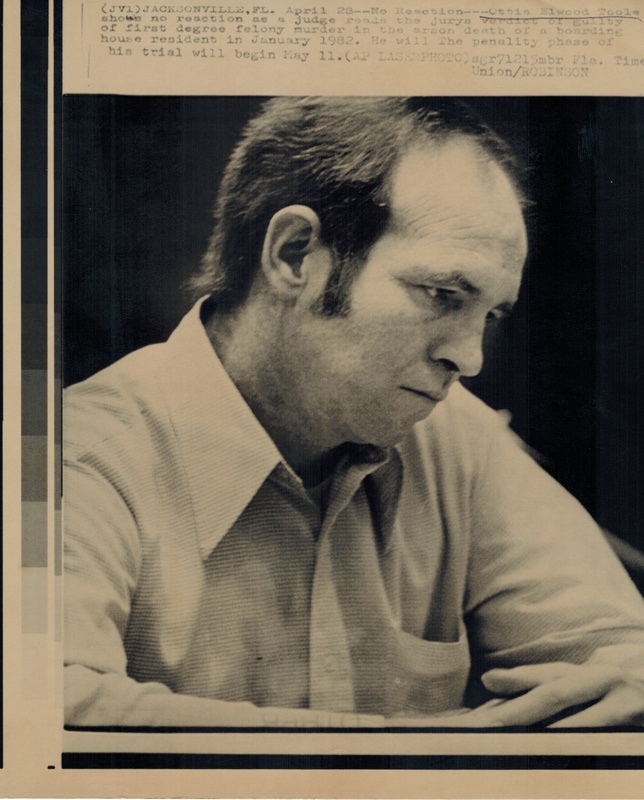 Tim Gilmore’s Stalking Ottis Toole: A Southern Gothic is the only biography and full investigation of the supposed serial killer Ottis Toole. Stalking Ottis Toole: A Southern Gothic is the only full-length exploration of the contradictions of Jacksonville’s Ottis Toole and the desperation of numerous Southern police departments in naming a mentally handicapped “man-child” one of America’s worst serial killers. The following chapters are excerpted from Gilmore’s Stalking Ottis Toole.